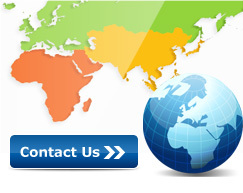 To enable your mobile device (mobile phone, smartphone, tablet etc.) 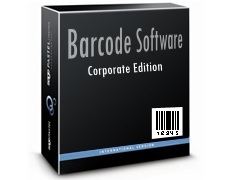 to decode barcode data information, you need to install barcode scanner application. There are various types of barcode scanner applications available on the internet, choose any one according to your requirement and download it to install on your mobile. Run your barcode scanner application and place your mobile device on the barcode. Make sure barcode must be placed inside the viewfinder rectangle area to scan it. As soon as barcode get placed in viewfinder rectangle, its value with other details will be displayed. You can search related information on the web as well. Note: You may get different number of options (shown in above screen - Product search, Web search) according to the barcode font type. 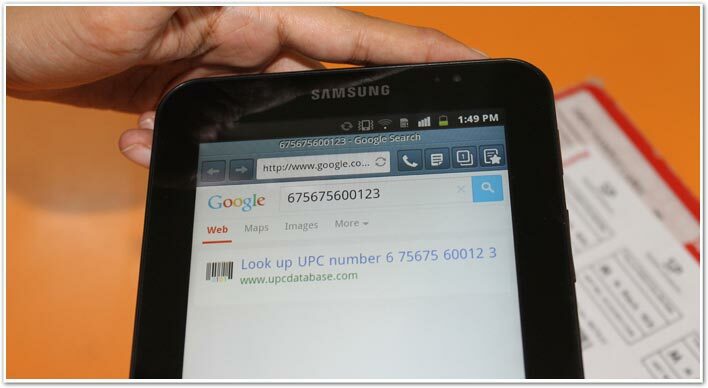 Go to Web search option to search details corresponding to the value decoded by barcode scanner application. ➨ How to design barcode labels using DRPU Software. ➨ Click here to know how many types of barcode are there. ➨ Learn how to print your designed labels using different Print Settings. 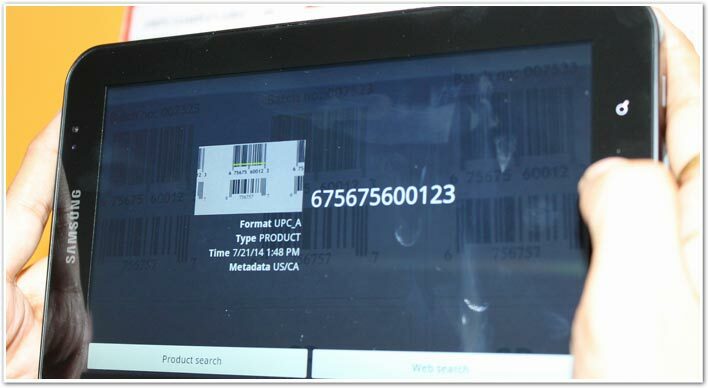 ➨ What do you mean by Barcode Scanner? How many types of Barcode Scanner are there?